“People always underestimate a cookie,” says Miro Uskokovic, the pastry chef at both Gramercy Tavern and the newly opened Untitled at the Whitney. It’s true: While there are some truly great ones in New York — Maman’s being the newest addition to the all-star list — they can seem a bit boring, especially in the age of Cronut-inspired, over-the-top hybrid desserts. But Uskokovic’s chocolate-chip cookie at Untitled is, without a doubt, one of the most impressive desserts in New York right now. Part of what makes this cookie so special is that it’s always served fresh: The Untitled team bakes it throughout the night, at precisely 375 degrees for only seven minutes. 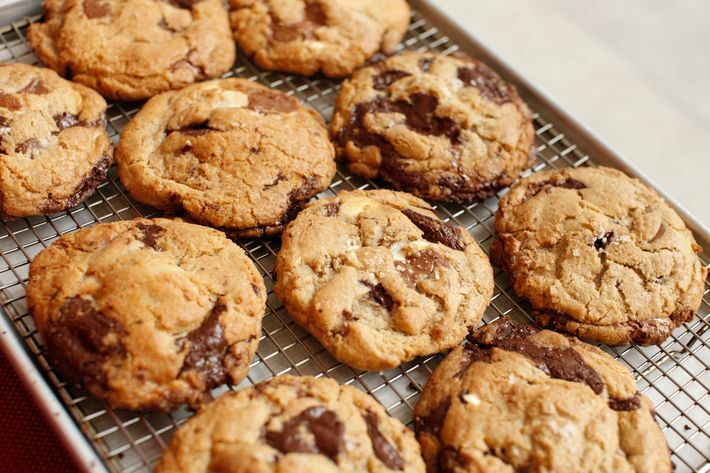 This allows for a crispy exterior, without drying the cookie out. 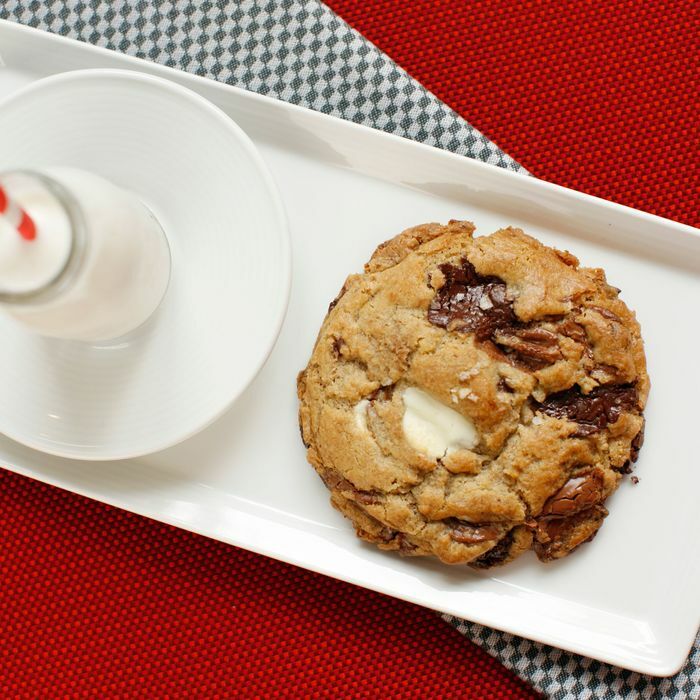 But enjoying the cookie doesn’t require sitting down for a full-blown fancy-pants dinner: It’s also served at the more casual Studio Cafe on the eighth floor of the museum, where it costs $4 and comes without the vanilla-infused milk. And very soon, Uskokovic plans to sell the cookie to go. In other words: There’s really no excuse why you shouldn’t try it immediately.